Footprints in the Butter: Back to Homeschool Blog Hop Begins Tomorrow! 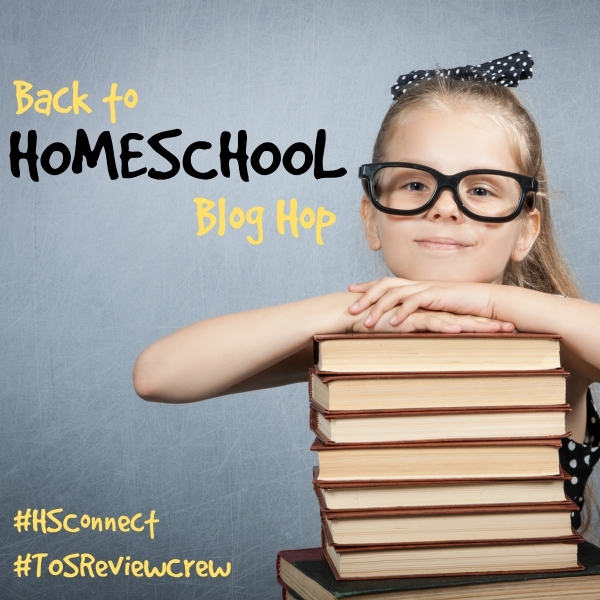 Two groups I'm a part of -- The Schoolhouse Review Crew and Homeschool Blogging Connection are teaming up for a Blog Hop starting tomorrow. There is even an incredibly amazing giveaway coming to celebrate! As usual, I'm nowhere near ready for this. But I am very, very ready for some homeschool encouragement. Check this out, starting tomorrow. And if you have some bright ideas as to what I ought to be writing about, I'm all ears. We have 56 homeschool Mom's sharing their combined wisdom and insights covering everything Homeschool related. That's 280 posts of encouragement and information just for you!